 We are proud to announce that Microsoft has selected Valo to join the SharePoint Business Apps Partner Program as a Charter Member. Globally, Microsoft selected only 11 Charter Members to the program. All businesses today have numerous repetitive tasks that could be simplified and automated. The SharePoint Business Apps Partner Program is a brand new program that was built to address the need for integrating modern technologies like PowerApps, Flow and PowerBI into everyday business processes. Flow, PowerApps, SharePoint Lists and PowerBI are the cornerstones of Valo’s modern employee service offerings. We are excited about this opportunity to work closely together with the product group in Redmond to streamline the everyday business processes of our joint customers. Valo’s program membership was announced at Microsoft Ignite on Monday, September 24th, 2018. This provides us with numerous benefits to further align ourselves with Microsoft’s roadmap and helps us support organizations in modernizing their business and creating better digital workplace experiences. Referral to the Microsoft field and also access to funding and incentives.  We are honored that Microsoft has selected us to be a part of the SharePoint Business Apps Partner Program and look forward to helping them transform business processes. Want to learn more? Book an online demo! If you are at Ignite and are interested in seeing how Valo uses these tools to make the most out of SharePoint join one of our 15-minute demos happening twice a day at Ignite booth #1245 or book your private speed date with us to get your personal demo! Jari is the Valo Business Director. Besides Valo, Jari loves cooking delicious food in a digital world! Outside of the office, you can find Jari at the market hall or in the kitchen.